Our farmer owners are our heart and soul. All of our farms are family-owned, with many spanning several generations. Cayuga Milk Ingredients’ farmer-owners are more than farmers — they are stewards of their land and livestock. 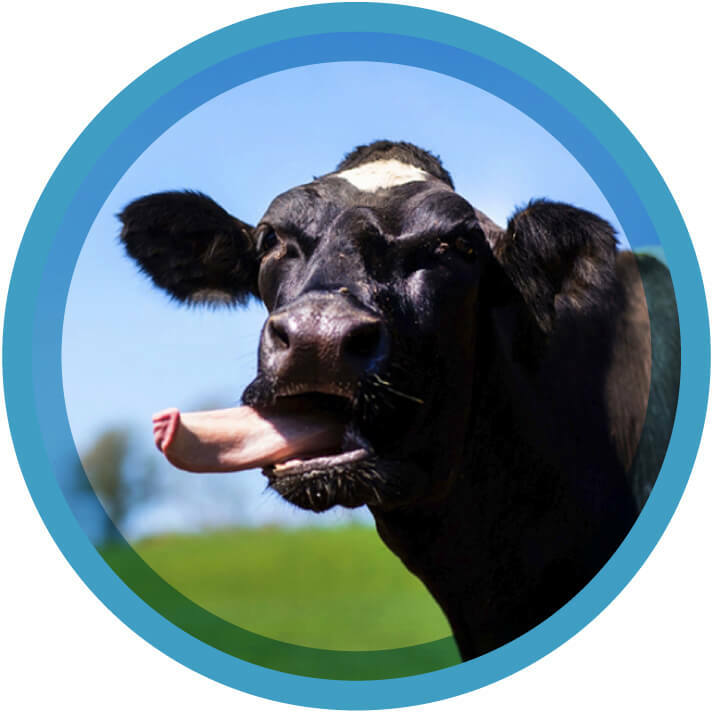 They understand that the best milk comes from healthy cows, so they ensure their cows are well cared for with balanced feed and are 100% compliant with animal welfare guidelines, along with following Non-GMO Project verification standards. 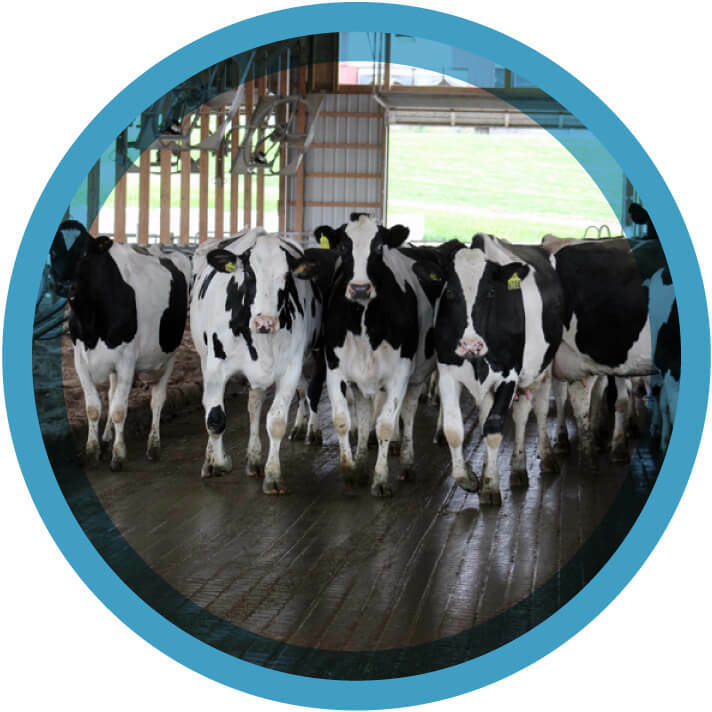 Cayuga Milk Ingredients provides the market for milk from more than 40,000 healthy, happy cows owned by farmers uniquely positioned to oversee our milk supply. Our farmers are invested in their products in ways other suppliers aren’t, and they’re focused on providing milk to our plant because they own it.